The Eagle's Nest: You know you teach...when...linky party! and link up! I love reading these! People are always astonished about teachers being able to sit on the floor and in the lower grades, the teeny tiny chairs! Just part of the job! Hi! Thanks so much for linking up with me. 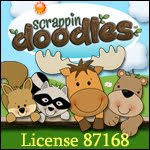 :) I am your newest follower! So true!! So glad that I just found your blog. 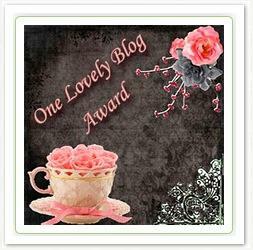 I am new to the blog world and would like to pass on the Lovely Blog Award to you! It is waiting for you on my blog. I am looking forward to following you! Wow! Thanks so much!! I am honored!